….and your heart sing and your spirit bloom – you get the drift…. You’d be forgiven for mistaking this particular specimen of foliage for the Whomping Willow from Harry Potter. 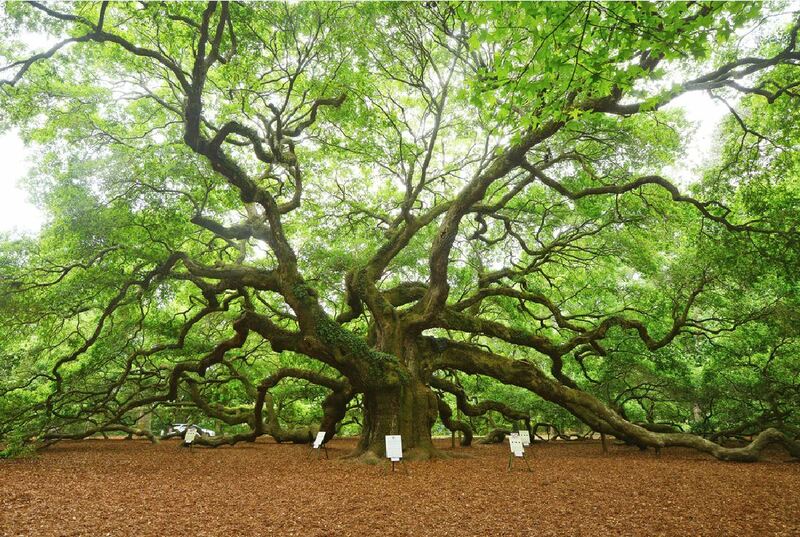 The Angel Oak Tree is every bit as magical, with intricate branches that go on for ages and leaves in the most fetching shades of green. While the origins of this tree date back to the early 1500s, some believe that it could be as old as 1500 years. If this picture brings back fond memories of riding a bike and taking a tumble into the ocean, you’ve played one too many games of Road Rash. 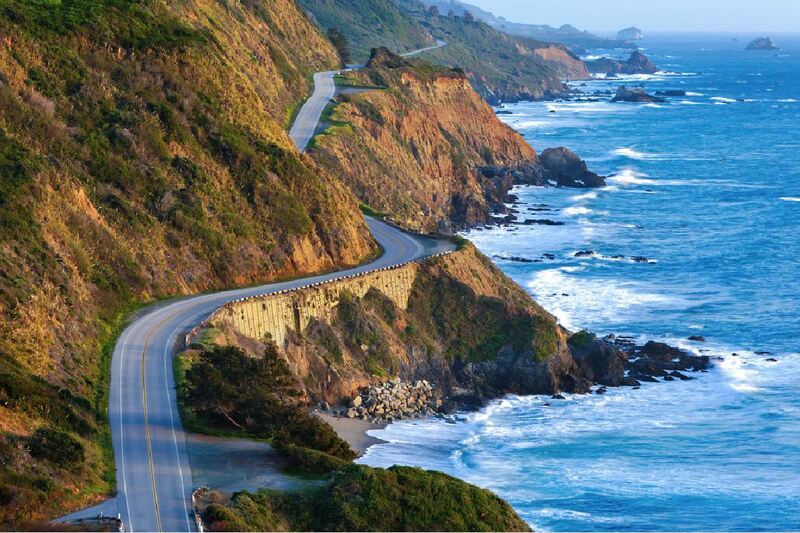 For biking enthusiasts who love a good view and the wind in their hair, there isn’t a better route than the Pacific Coast Highway. However, you need to be alert for mudslides, sharp turns and detours. 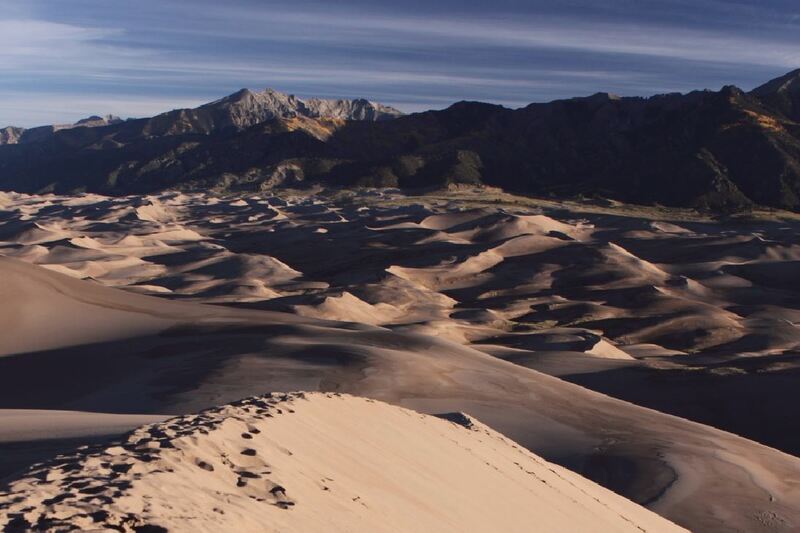 Expect an encounter with Imperator Furiosa from Mad Max if you choose to reveal yourself in the tallest dunes in North America. If you are not so inclined, can go sand boarding, hiking or take a dip in the cooling Medano Creek instead. Since the park is away from the bustle of big cities, star gazing is easily one of the most spectacular activities to plan out. To make the most of it, organise your visit on a moonless night. 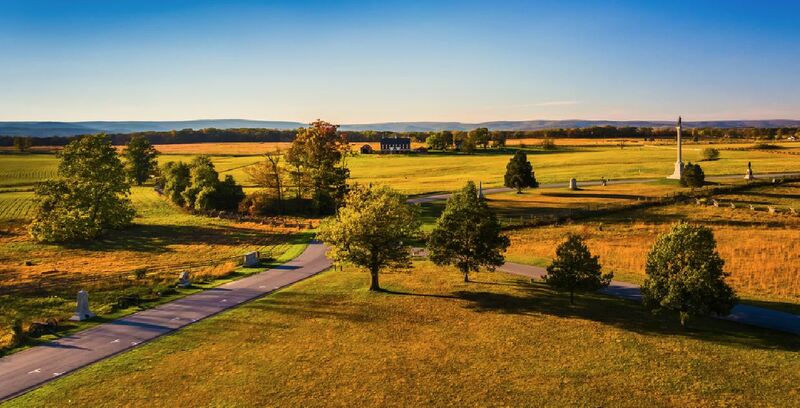 At first glance, you’d never guess that these green fields mark the site of the Civil War’s bloodiest battle in July 1863. History buffs can include this place on their list of stops, while regulars can enjoy a quite sunset on the fields that stretch on for miles. 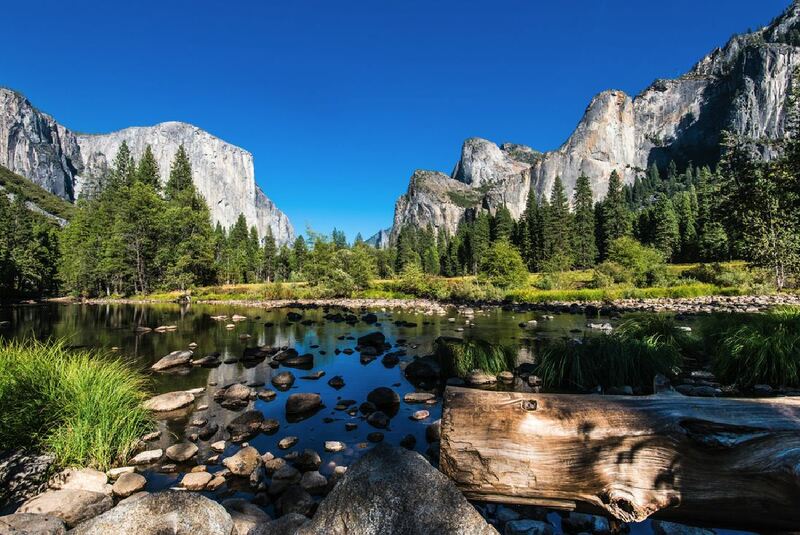 Yosemite, with its verdant fields and sky-high mountains, is practically an American rite of passage. Carry some of your favourite snacks for a quick bite, lie on your back and watch the clouds pass by. As it is with the great outdoors, do keep an eye out for wildlife encounters. 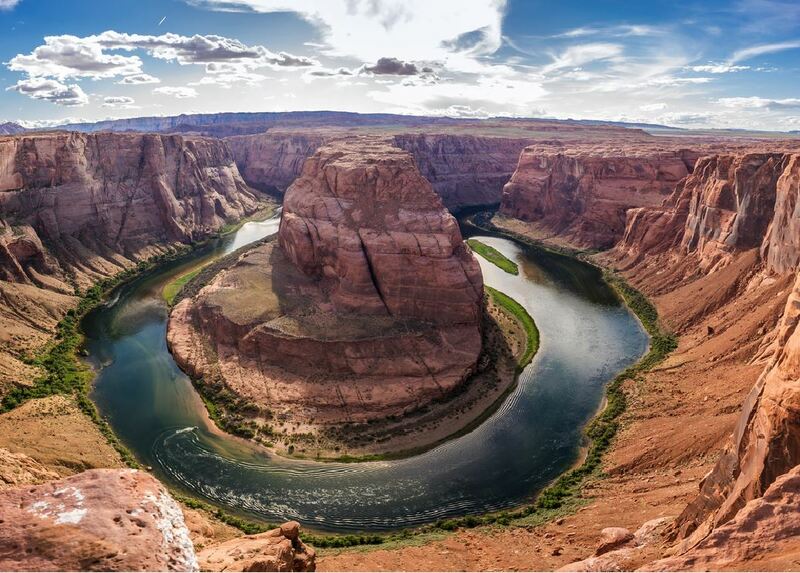 A pure marvel of nature, the Colorado River forms a horseshoe shape that curves into this spectacular site. If the sky is feeling particularly benevolent, the water reflects enticing shades that range from deep green to turquoise blue. You won’t want to spend too much time with your devices here; this kind of serenity calls for deep reflection instead. 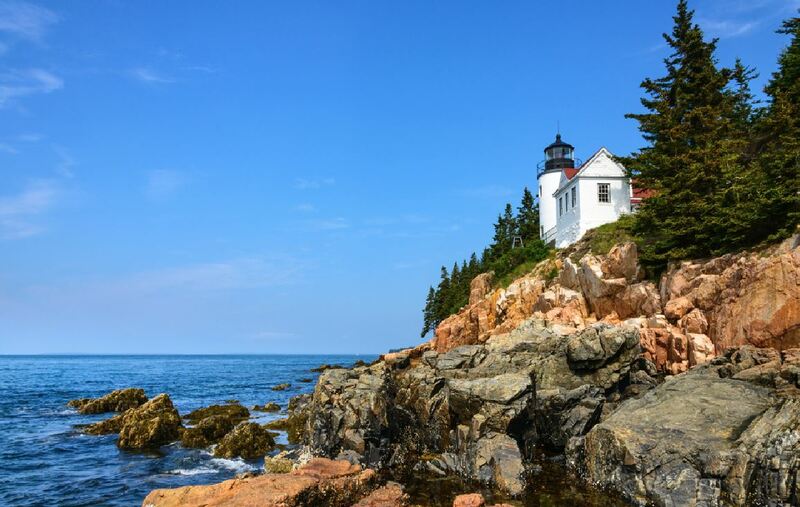 While the 27-mile road makes for a great ride, the quaint little lighthouse is where you want to sit and breathe in the vastness of the universe. And since lighthouses are a hotbed for romance, don’t be too surprised if you bump into the love of your life right then. 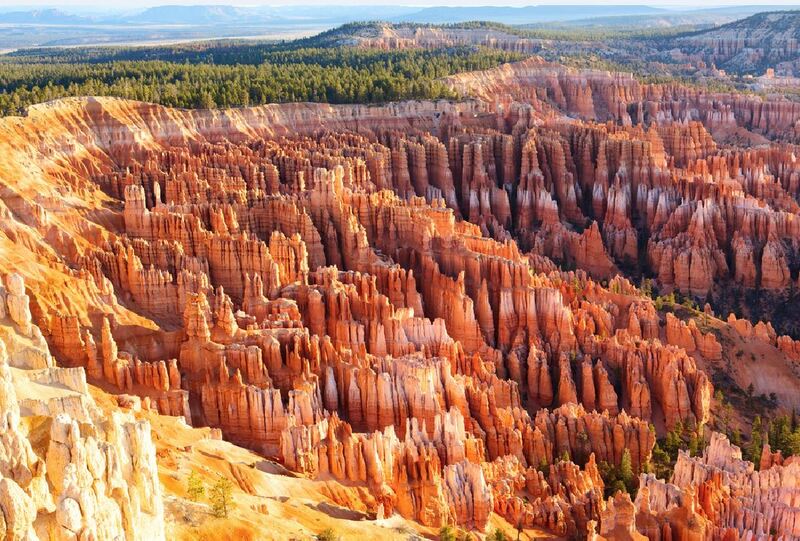 Starting from Capitol Reef National Park, the route to Bryce Canyon National Park goes on for 124 miles through a sinuous road filled with forested mountains. Have lunch or dinner at Hell’s Backbone Grill, a cozy spot for traditional American fare where ingredients are sourced from the owners’ farm. 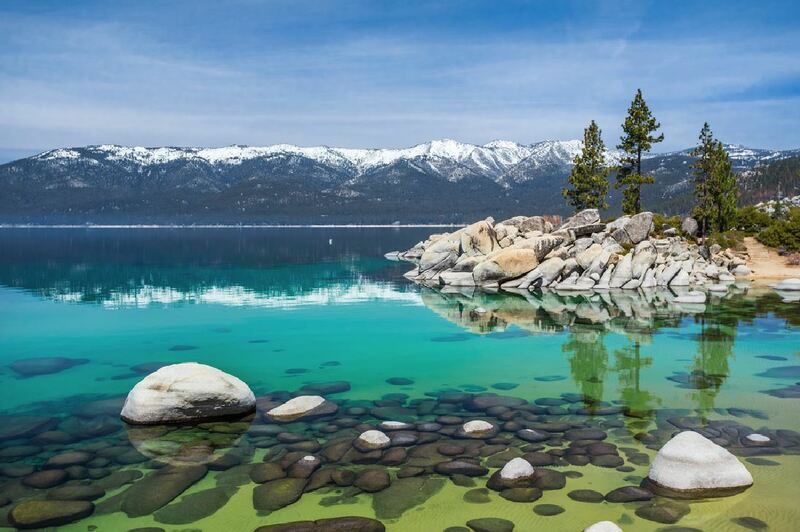 An adventure junkie’s paradise, this freshwater lake offers activities like hiking, boating, zip lining, rock climbing, jet skiing, rafting and parasailing for those looking for a good ol’ sweat. If your calves are not too sore after all of this, you can also head to South Lake where the nightlife will let you dance your troubles away. While this kaleidoscopic spring may look like a Photoshop miracle at first glance, it’s all natural. Located in Yellowstone National Park, this is the largest hot spring in the US — 300 feet wide and 200 feet deep. If you’re wondering where the spring gets its iridescence from, it is not the product of a chemical reaction. 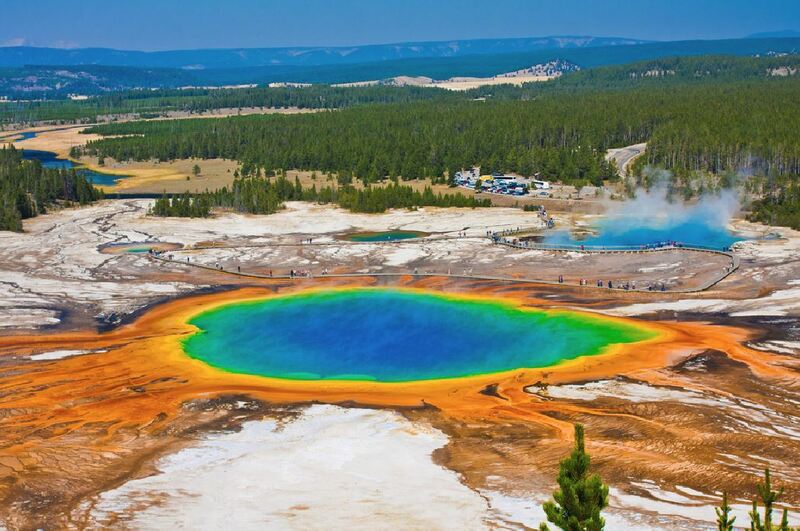 The psychedelic pigments are caused by bands of microbes that thrive in these hot waters. We’re pretty sure all those songs about California – California by Phantom Planet (from The O.C.) 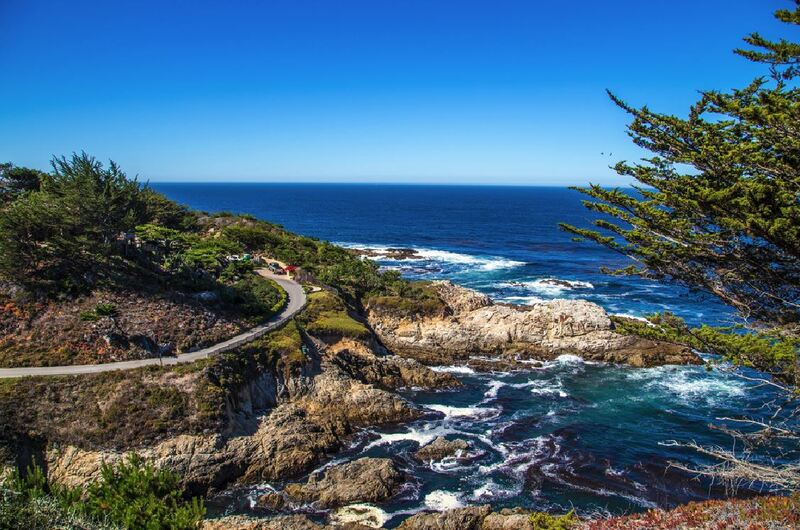 and California Girls by Katy Perry were inspired by the picturesque Big Sur. While hiking, camping and beachcombing are tourist favourites, go off the grid and plan a pit stop at The Big Sur Bakery and Restaurant which serves homemade granola, ginger scones and seasonal fruit strudels in a cabin from 1937. Sit back and enjoy the wood-fired pizzas and finish it off with an unforgettable blackberry shortcake. While you won’t find yourself staring at a ball of fire at the end of this drive, there is a reason why this road is named so. Legend claims that a spirit came down from the sky and taught the Blackfeet (a local Native American tribe) how to hunt. As he returned to the sun, he decided to imprint his likeness on a mountain which is now called Going-to-the-Sun mountain. 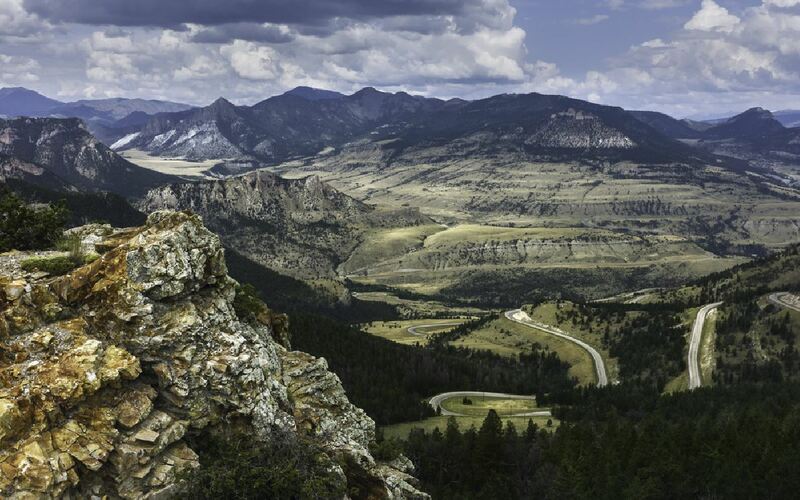 Follow the Continental Divide in the Rocky Mountains if you’re in the mood to work your legs. 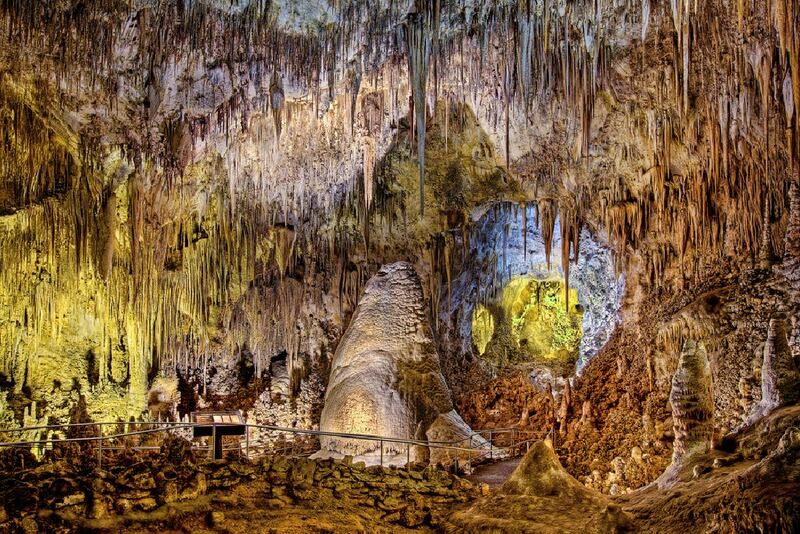 For those with a penchant for roaming the nether regions of the earth, Chihuahuan Desert has more than 119 caves with razor-sharp stalactites and stalagmites. These caves are a treasure trove of high ancient sea ledges, deep rocky canyons, flowering cacti and desert wildlife. 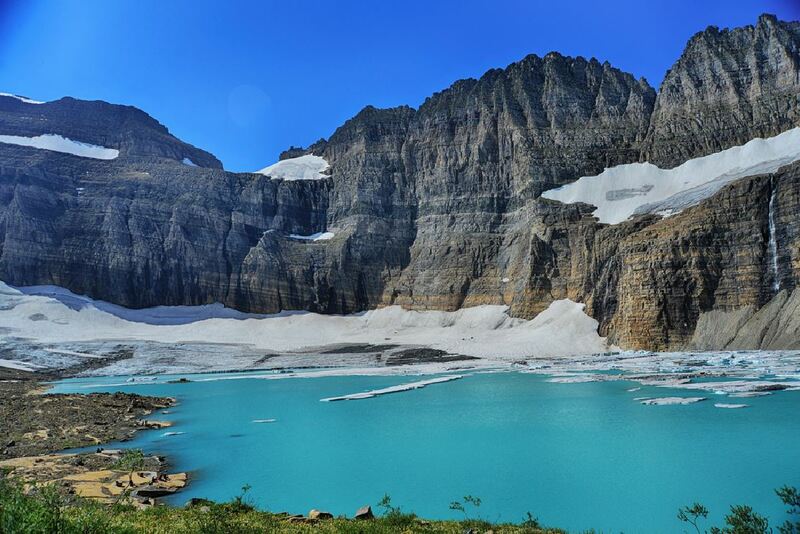 Great silver-tipped bears, bighorn sheep, grizzly bears and white-tailed ptarmigans are among the diverse fauna to be found at Glacier National Park. Almost 2,000 plant species provide food and haven for more than 60 native species of mammals and 260 species of birds making it an ideal stop for nature-lovers. 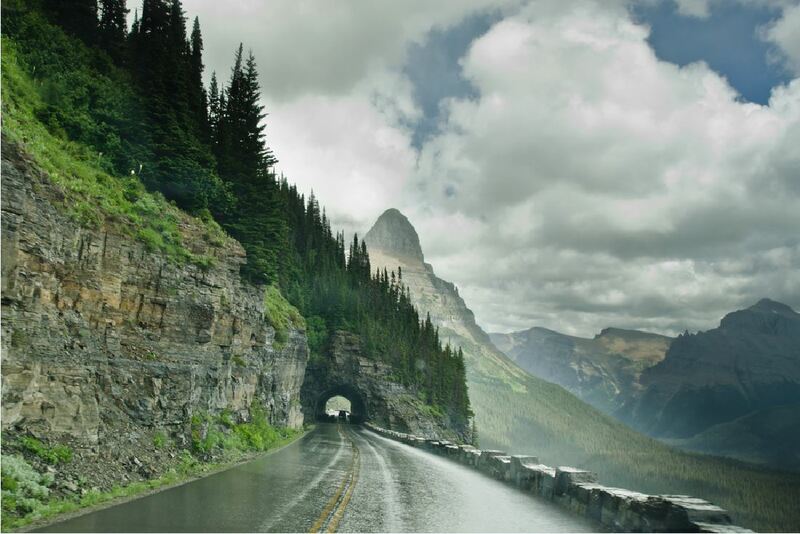 The name of this mountain range is attributed to Beartooth Peak, a rugged peak found in the range, that has the appearance of a bear’s tooth. You might not want to venture into the deeper recesses of the region by yourself since it is also home to one of the largest populations of grizzly bears outside of Alaska and Canada. Drive to the summit to get a surreal view of the land below.